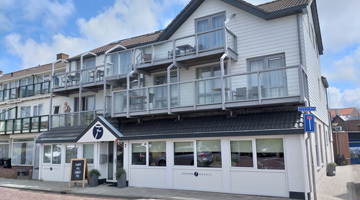 On the outskirts of the seaside town you will find the cosy and charming Fletcher Badhotel Egmond Aan Zee. The 3-star hotel exudes a maritime and friendly atmosphere. 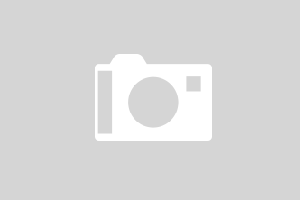 From the hotel, you can easily walk to the boardwalk or the wide sandy beach. In the hotel you can enjoy facilities which make your stay as nice as possible. 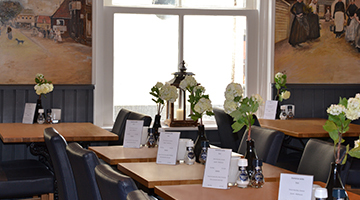 For example, the hotel has a restaurant with a cosy bar and you can hire bicycles at the hotel. 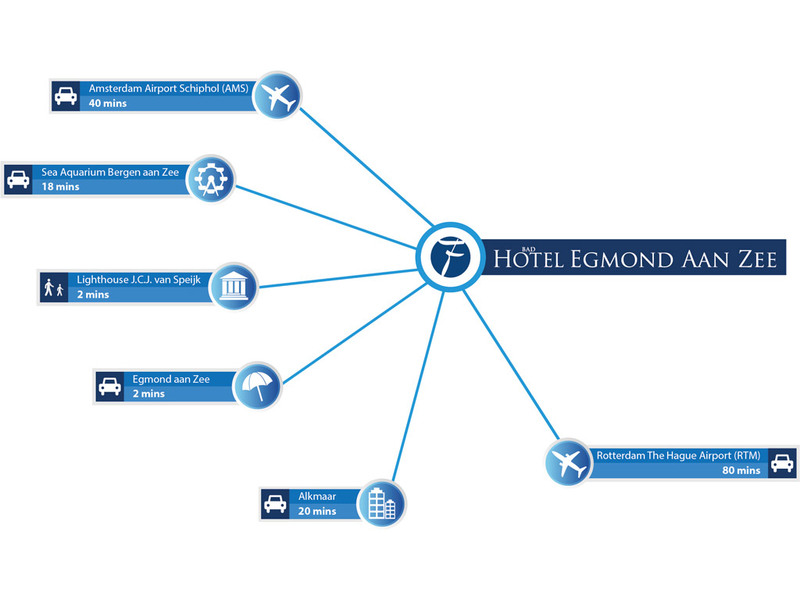 From Badhotel Egmond Aan Zee, you can walk right onto the friendly boulevard. 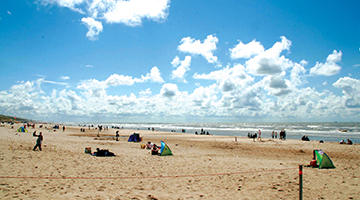 A little further, you will see the wide sandy beach of Egmond aan Zee. You can also visit Egmond where you can wander through the alleyways of historic fishermen's cottages.